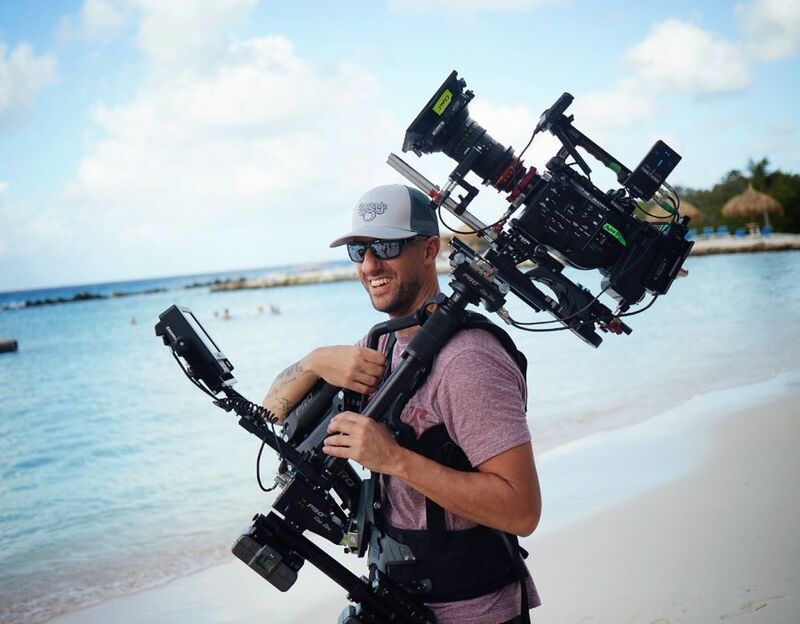 Professional Cinematographer and Steadicam Operator Kevin Andrews combines his 17years of experience in the industry with an unrivaled enthusiasm for creating dynamic moving images. Whether Directing Photography, in the Rig, or Operating Conventional, he has established himself as the “go to” DP/Operator for a variety of national productions and branding. As a Director of Photography, Kevin has lensed commercials for History Channel, Bayer, Amtrak, Honda, and Samsung among others. As a Camera Operator and Steadicam Operator, Kevin has lensed commercials for AT&T, GMC, Macy's, NFL, Cabela's, Cinch, Merrell, Dell, Southwest Airlines, Comcast, History Channel and National Geographic to name a few. Kevin's narrative works include operating Steadicam forKevin Connolly's (Entourage) firstfeature film "Dear Eleanor", operating camera for CBS's investigative special "The Case of Jon Benet", as well as multiple episodes for CBS's "The Bold and the Beautiful". You can see more of Kevin's work at DenverSteadicam and DenverJib.